As English speakers, we don't usually have any problems with understanding movies and TV shows in their native language as a great percentage of them is produced in our mother tongue. 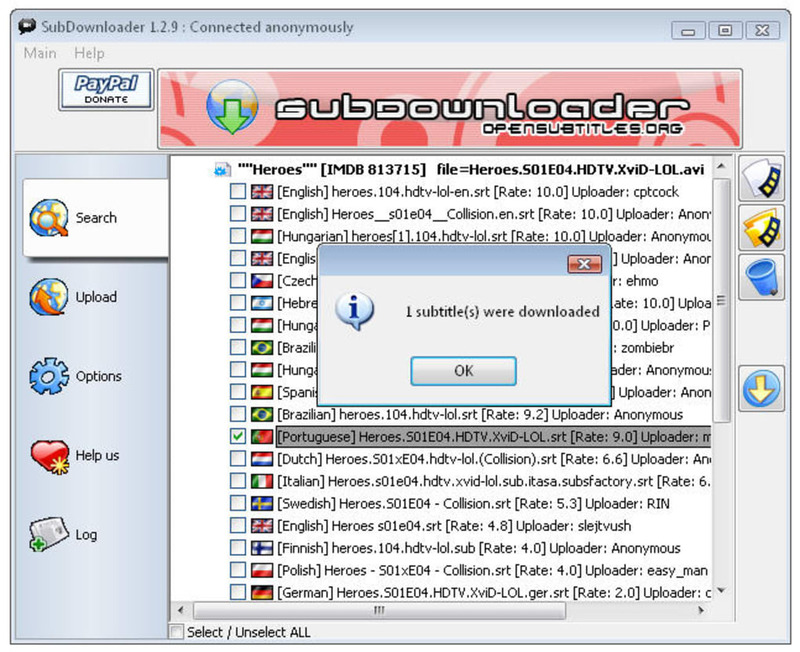 However there are quite a large number of movies in other languages for which we may need SubDowbloader's help. This program enables you to search the Internet for subtitle files for any video files you have in your computer. This means it can work the same with movies and series. The search procedure is a bit strange, as you have to select the actual video file you're searching subtitles for - instead of entering the video's title which makes more sense to me. On the upside, the program lets you search subtitles for several files simultaneously, making the task a lot easier when you need subtitles for a complete season of your favorite TV show. You can also upload your own subtitle files, which keeps the program's database in constant growth thanks to its users. 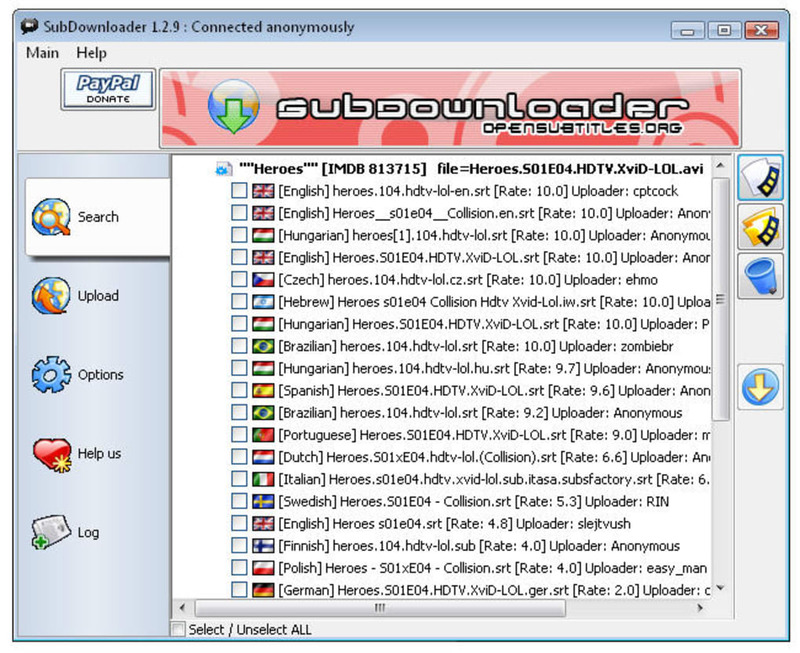 If you ever need subtitles for your movies or TV shows then give SubDownloader a go: it may be the faster, easier way to find them. 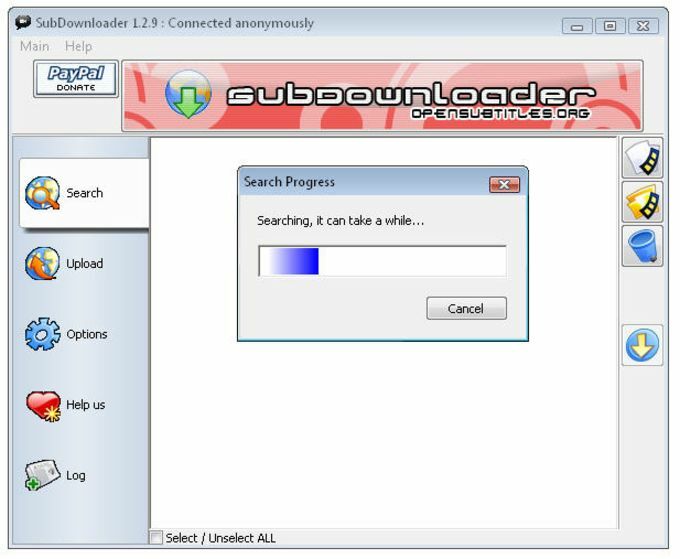 What do you think about SubDownloader? Do you recommend it? Why?